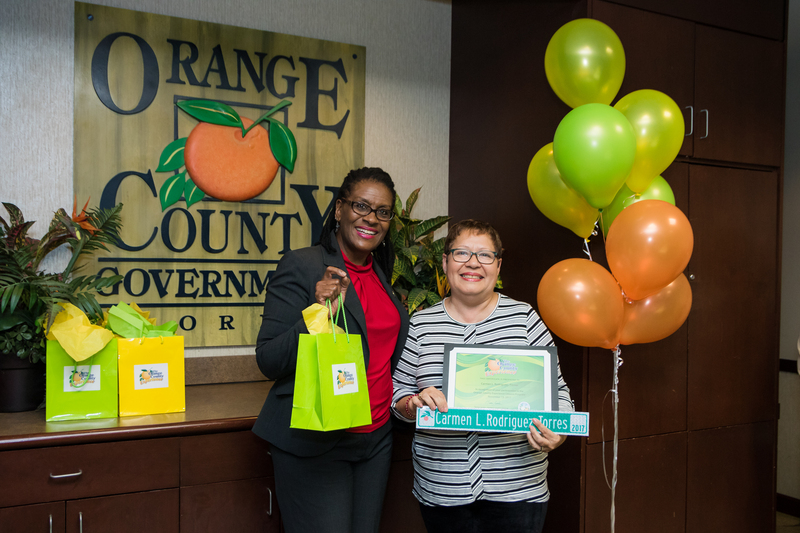 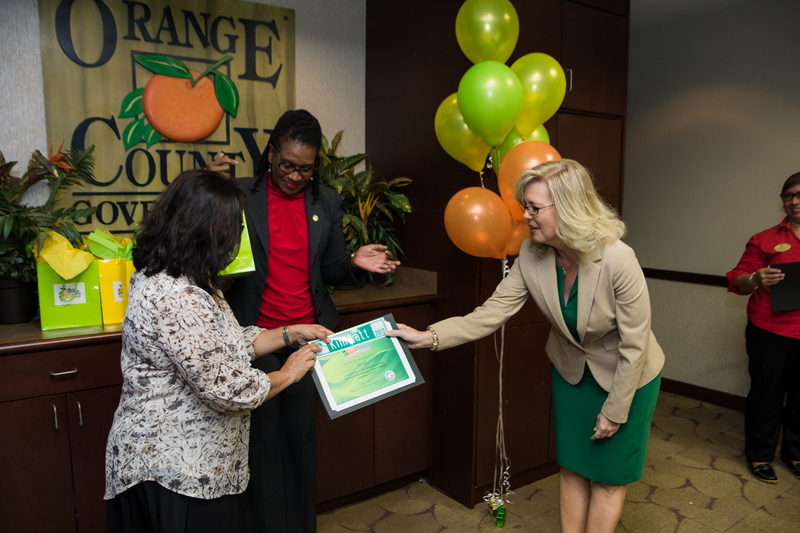 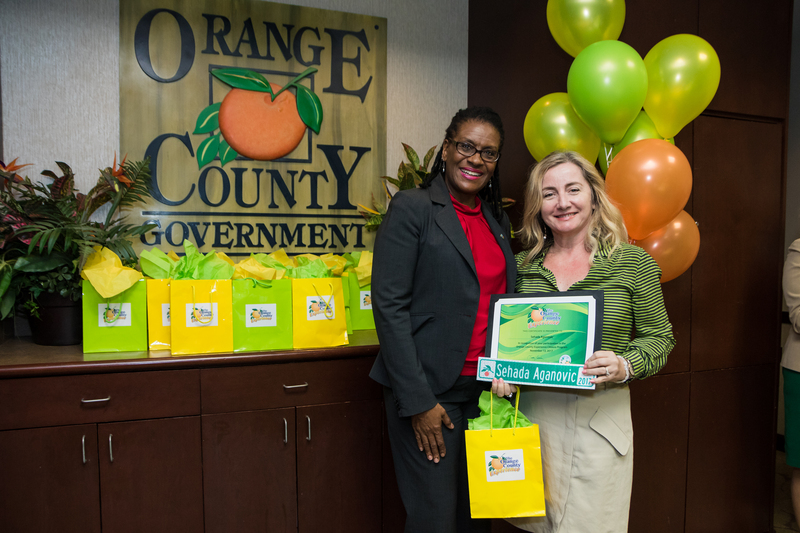 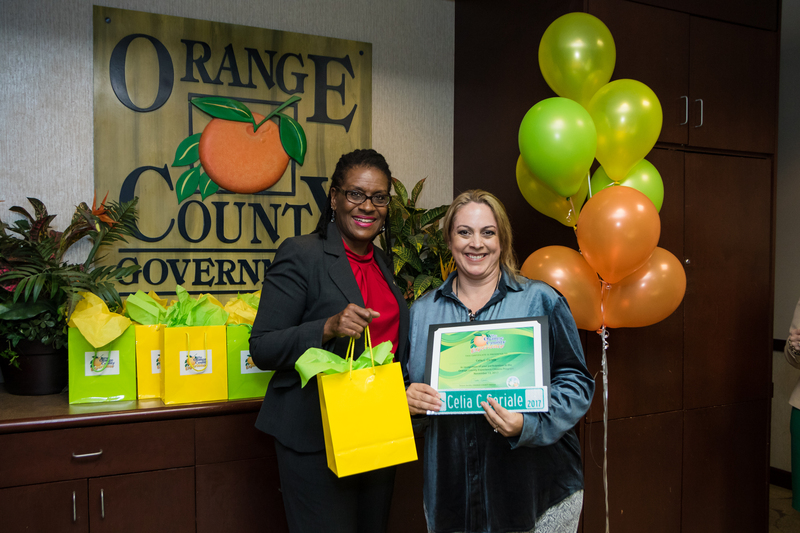 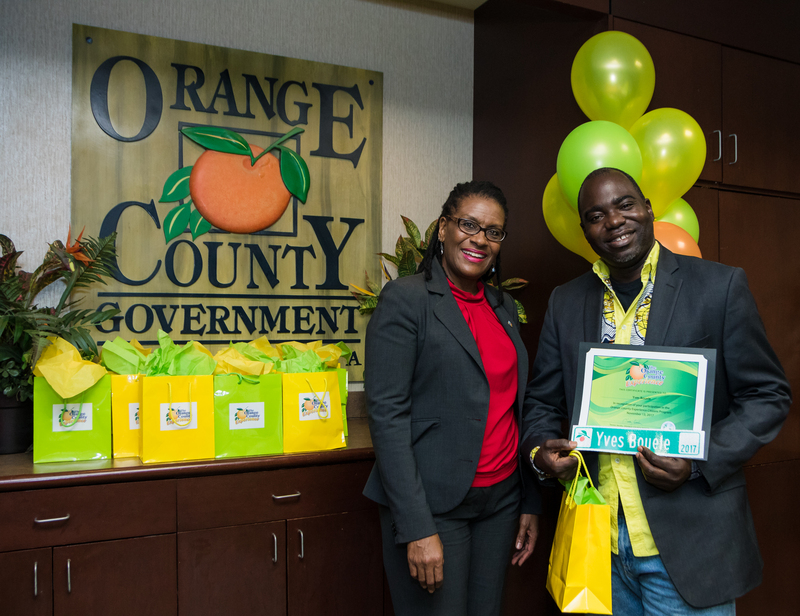 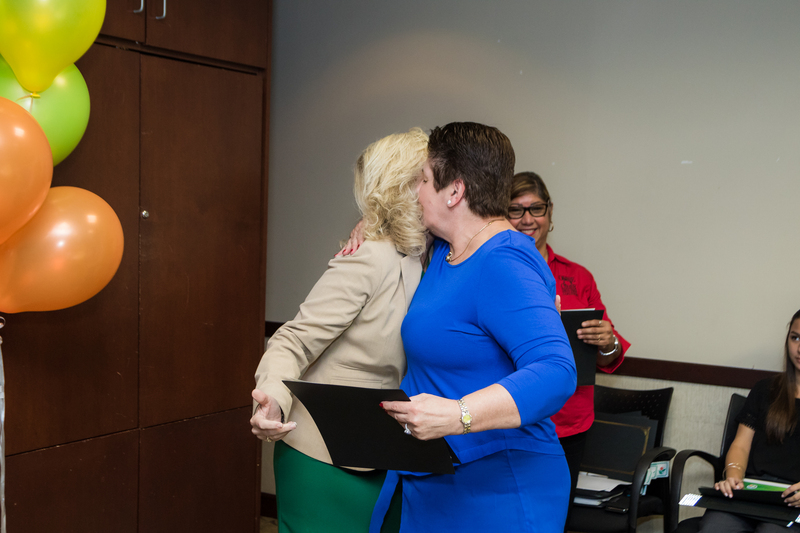 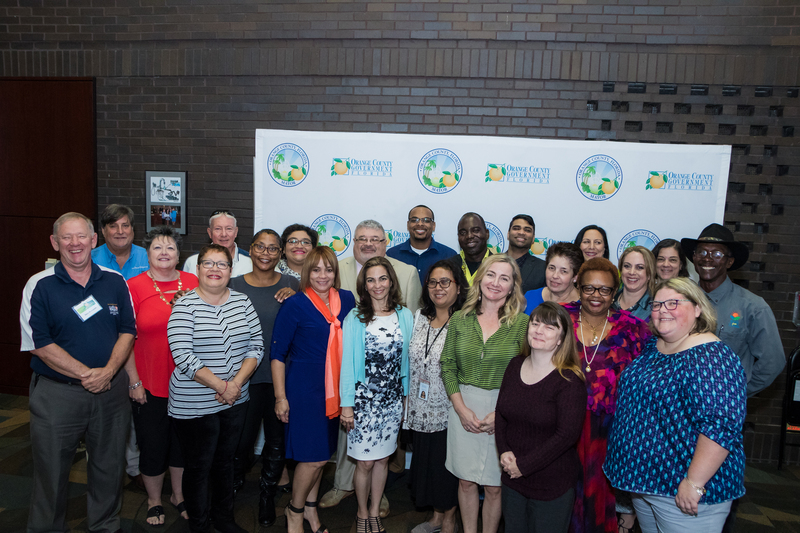 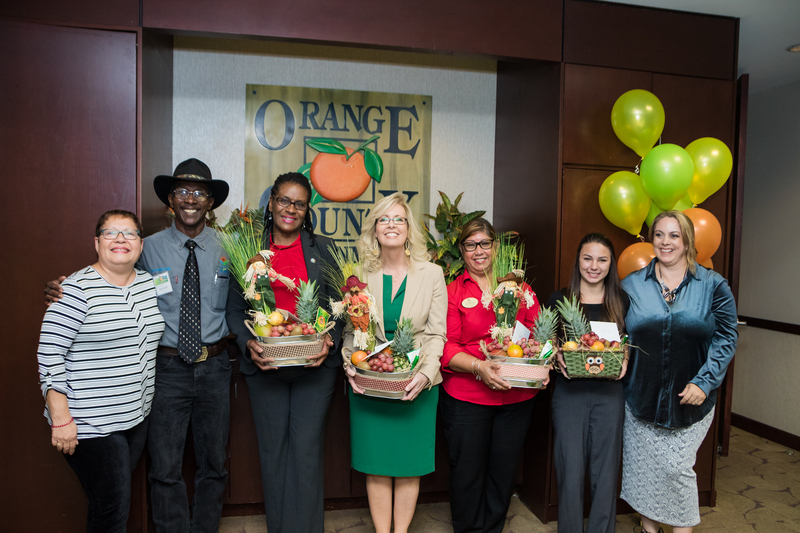 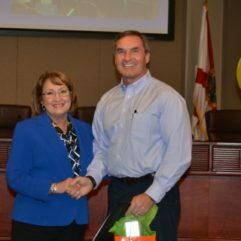 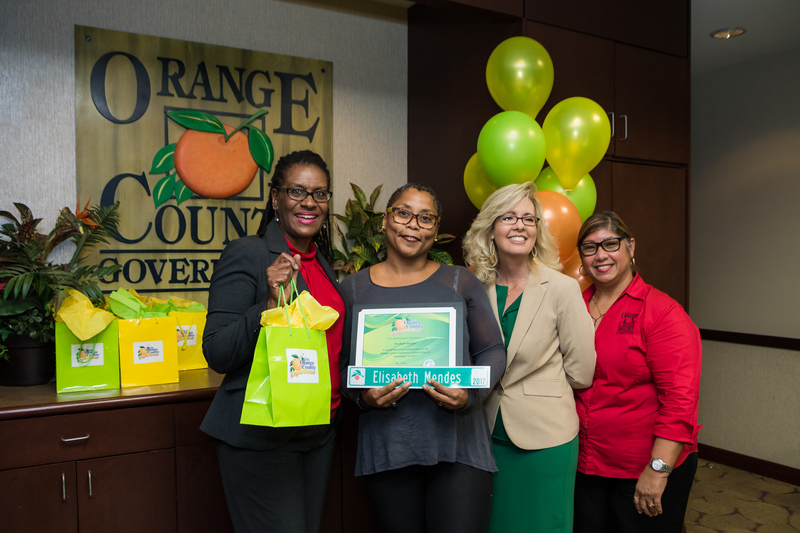 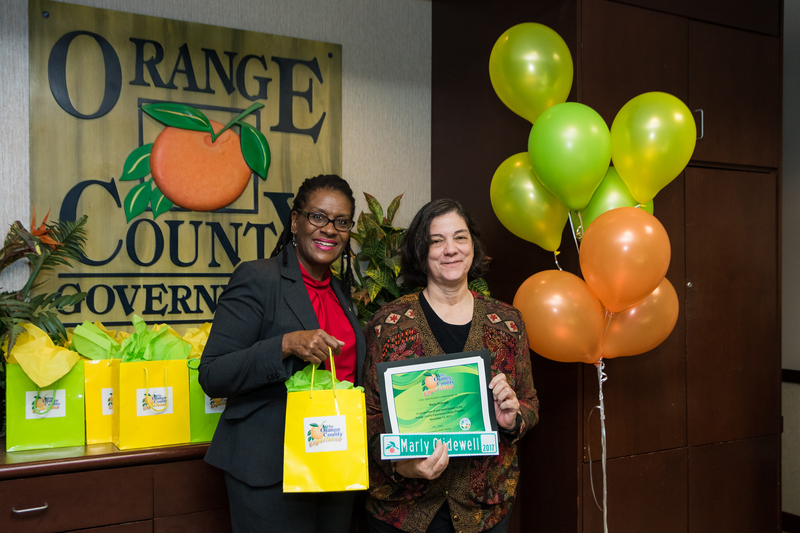 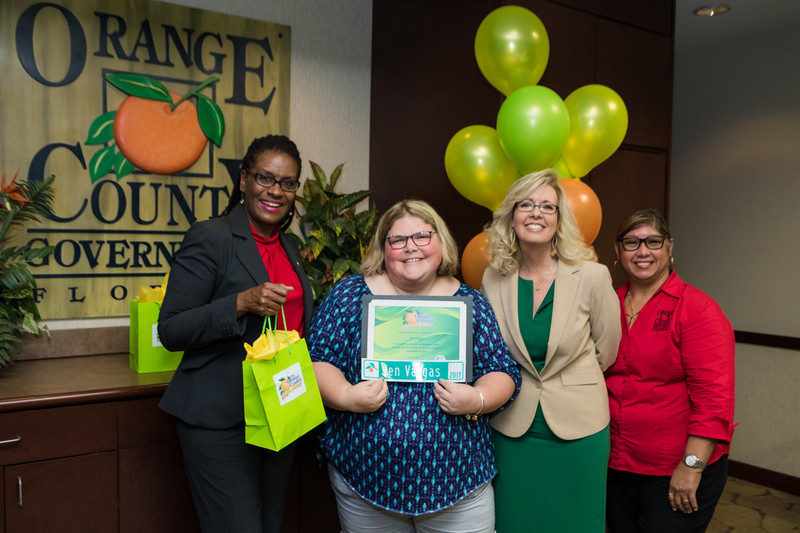 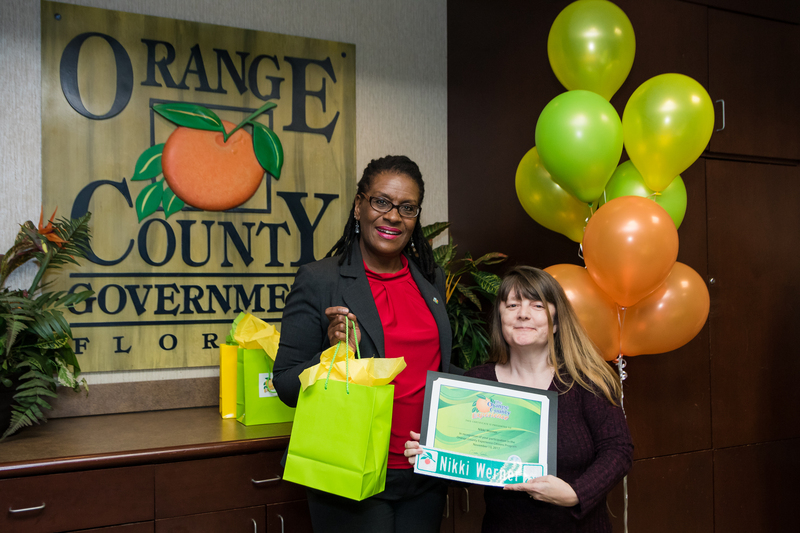 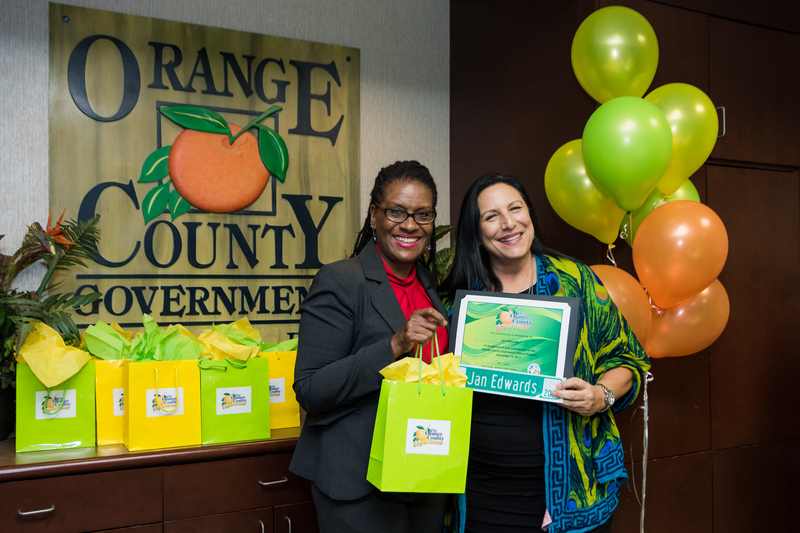 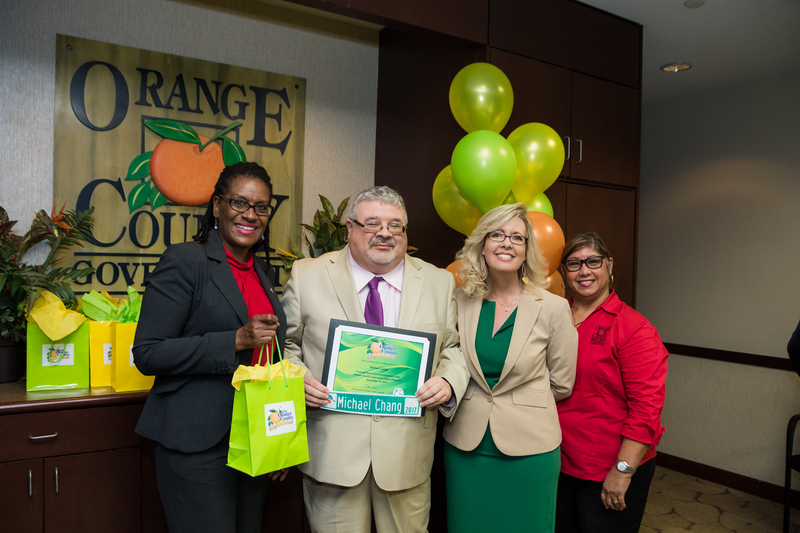 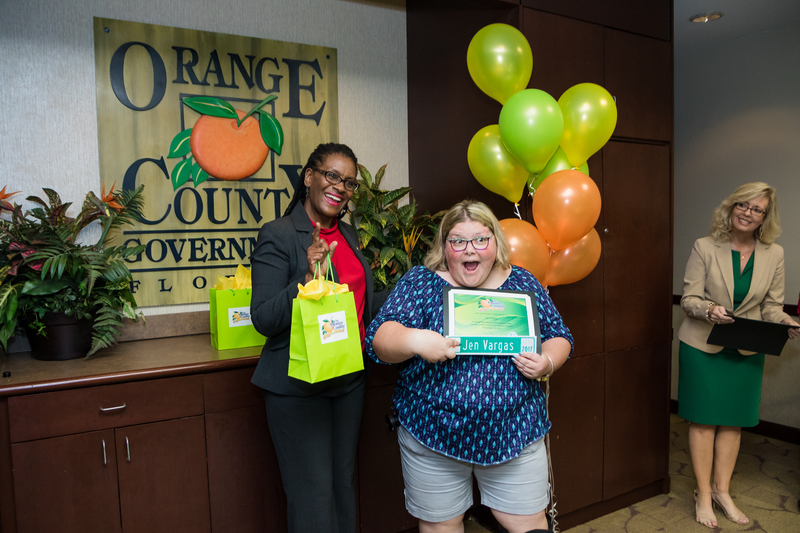 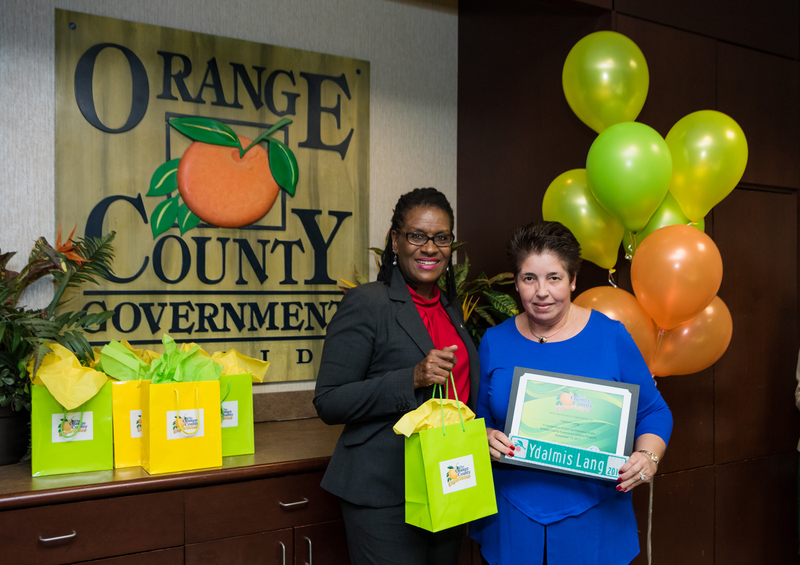 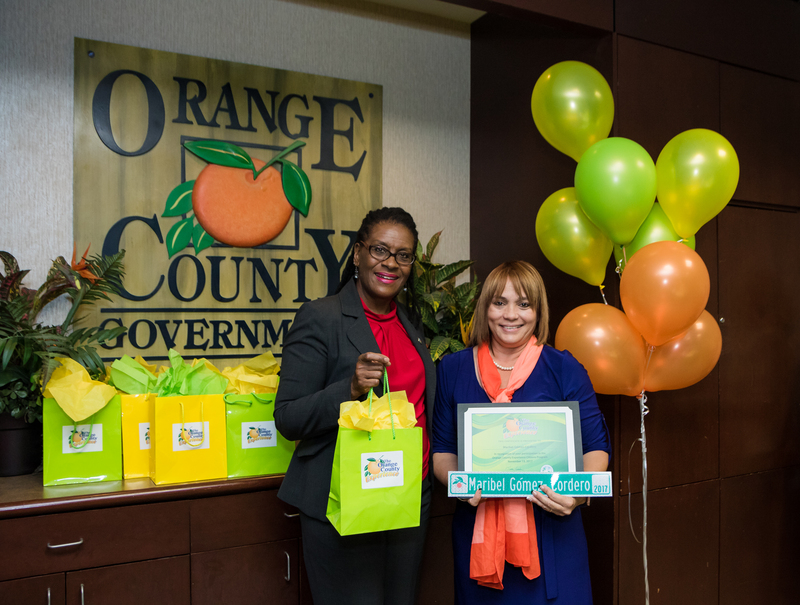 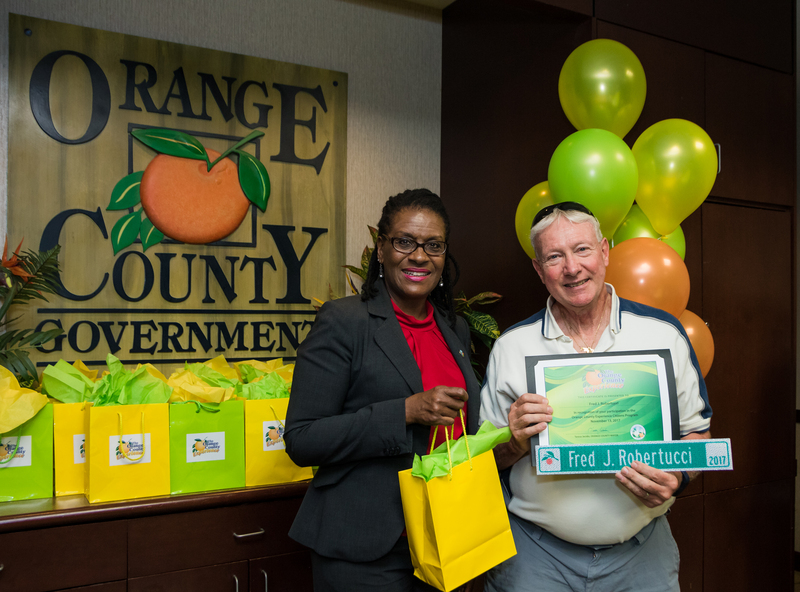 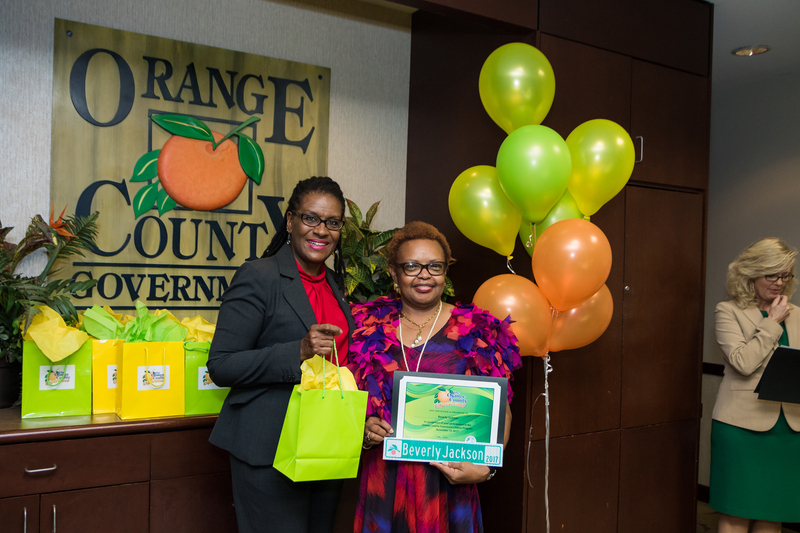 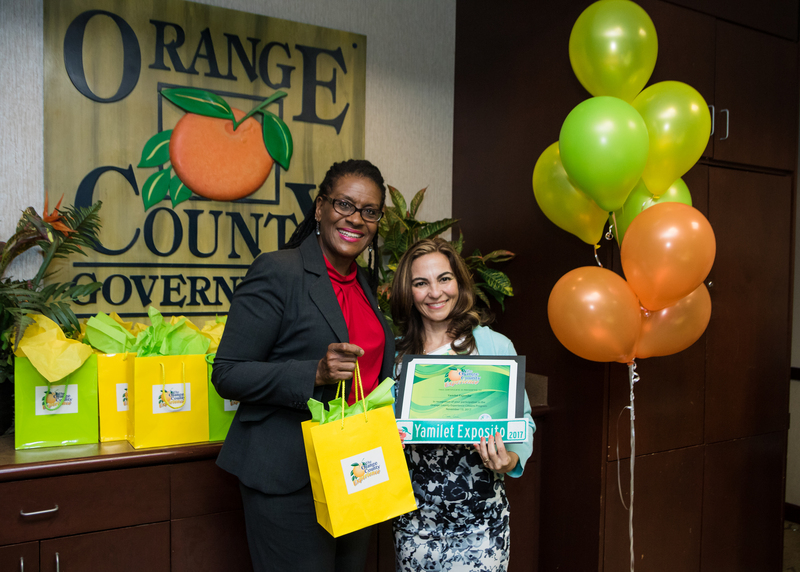 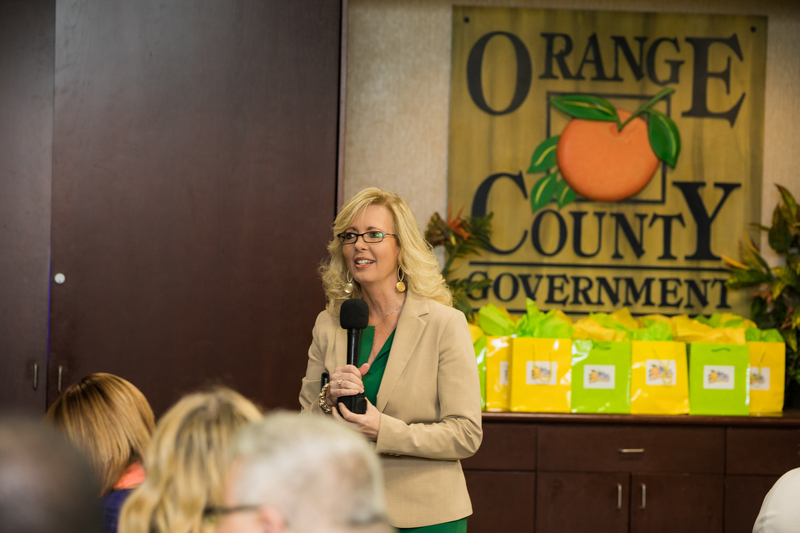 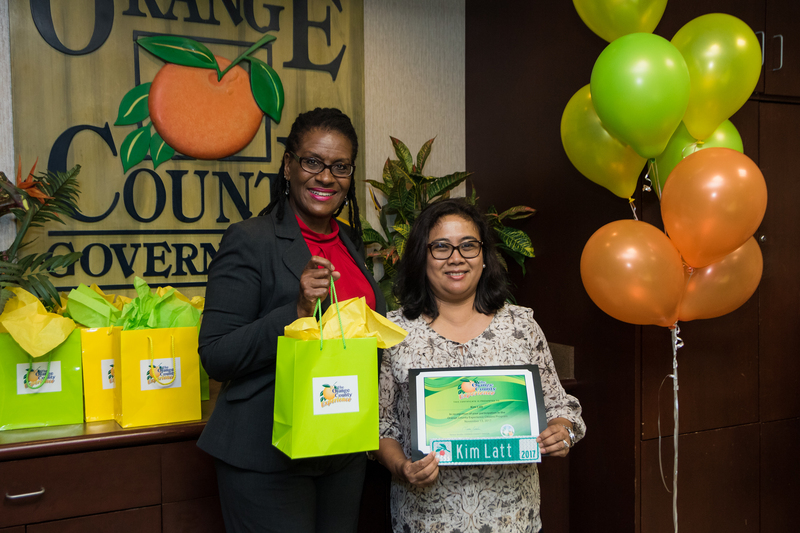 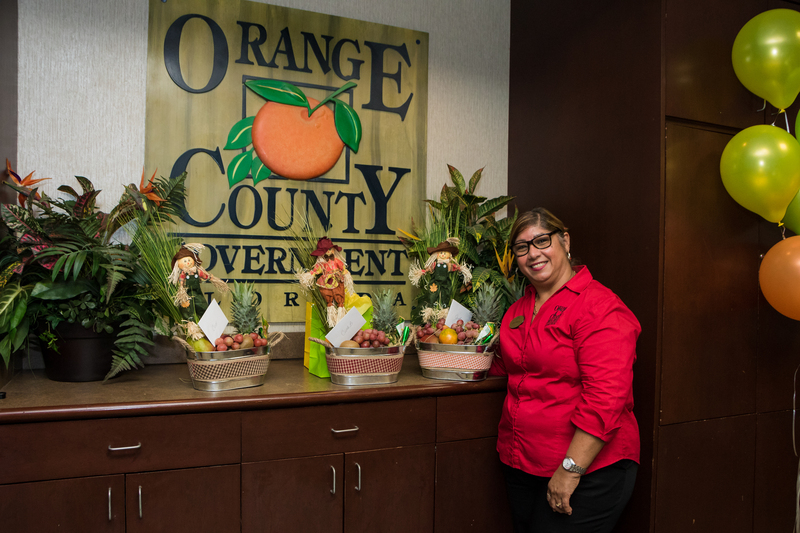 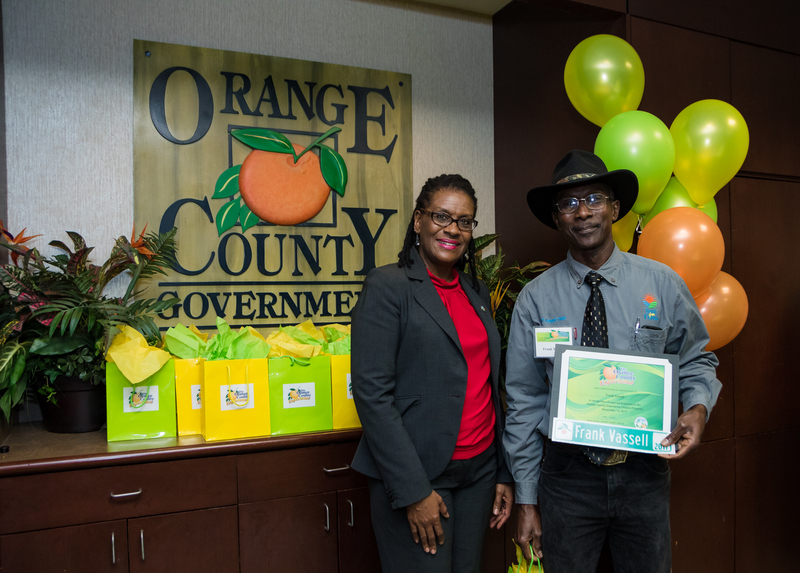 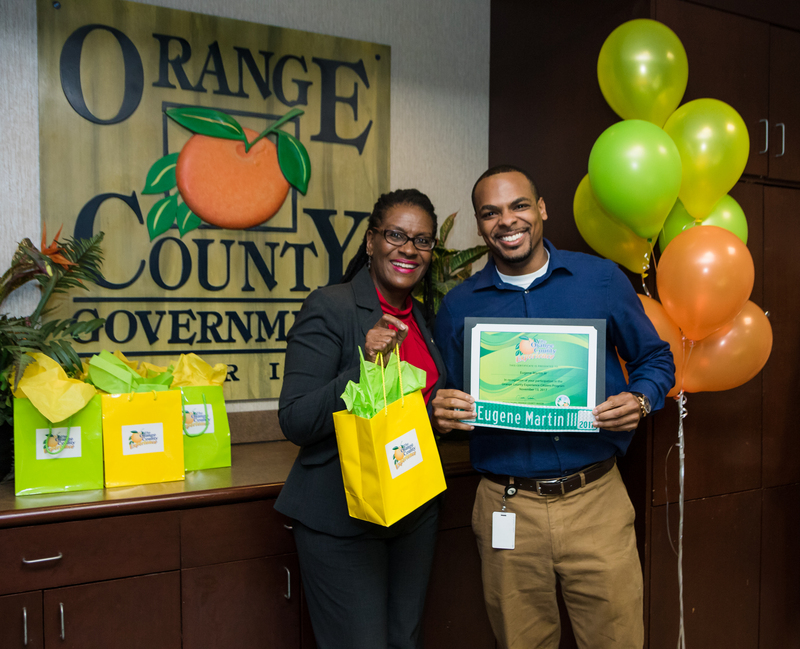 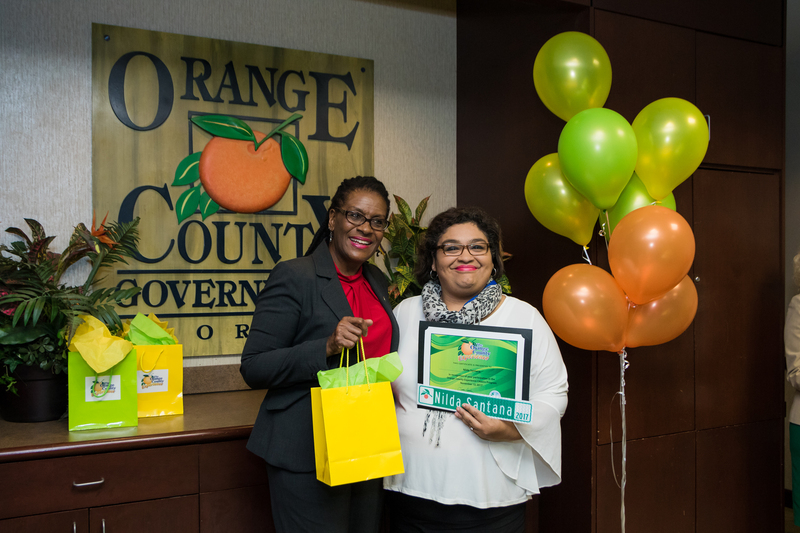 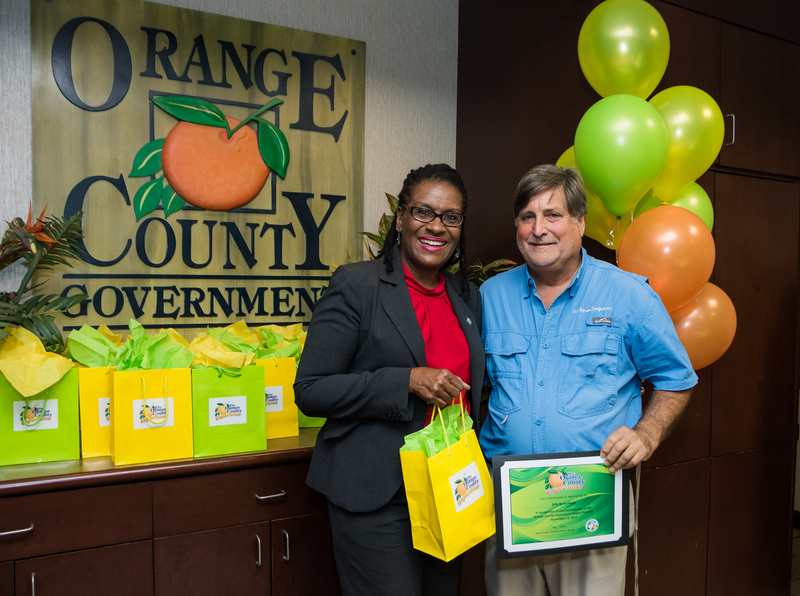 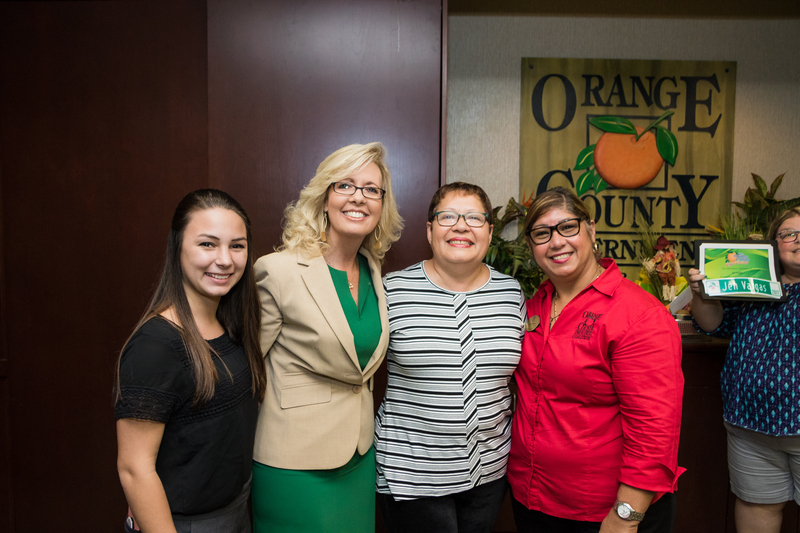 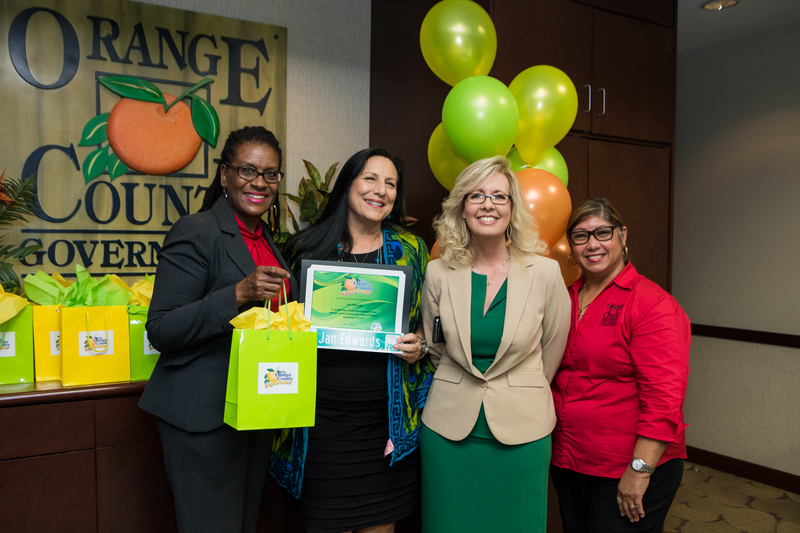 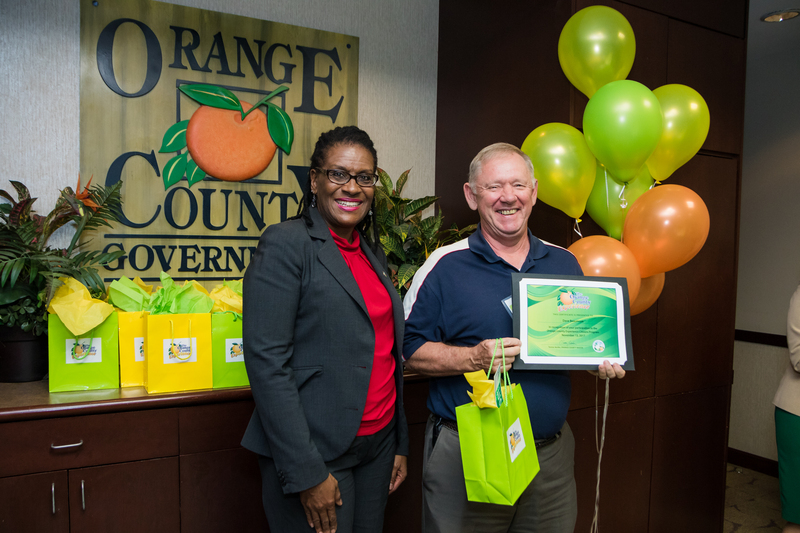 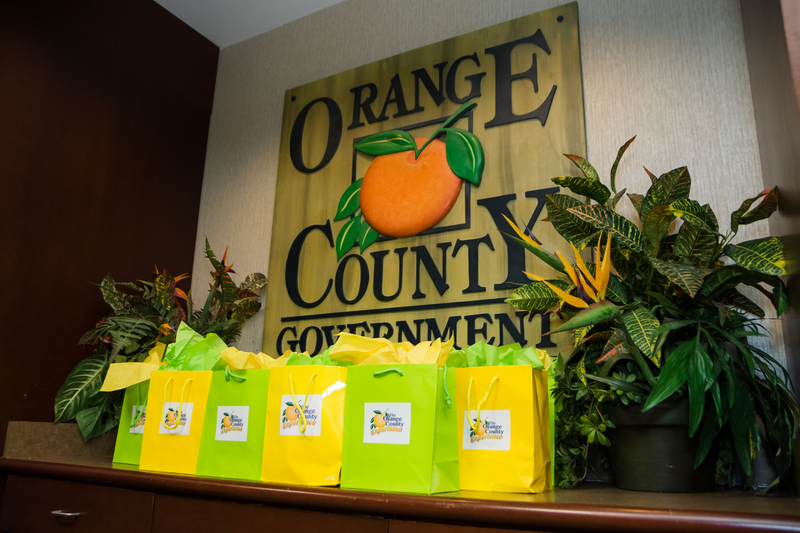 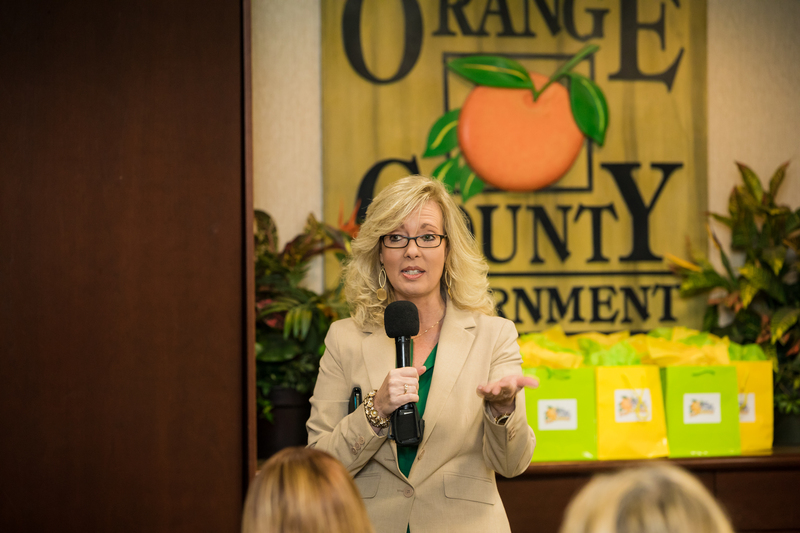 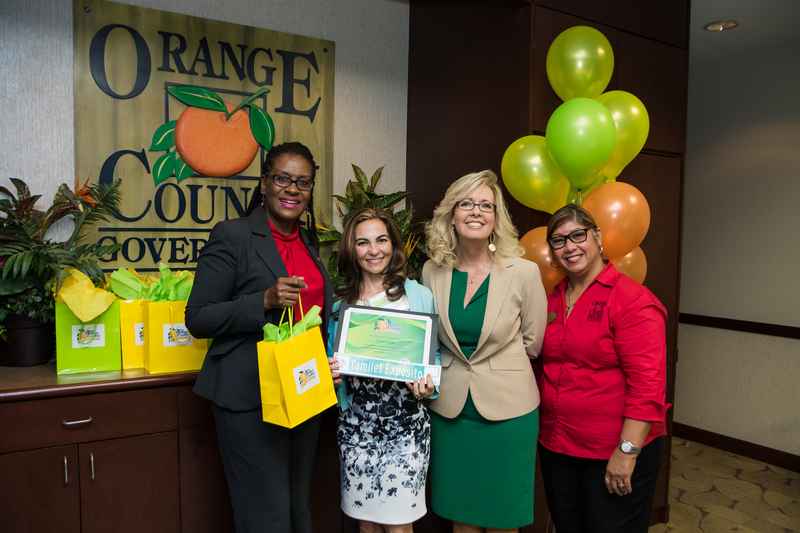 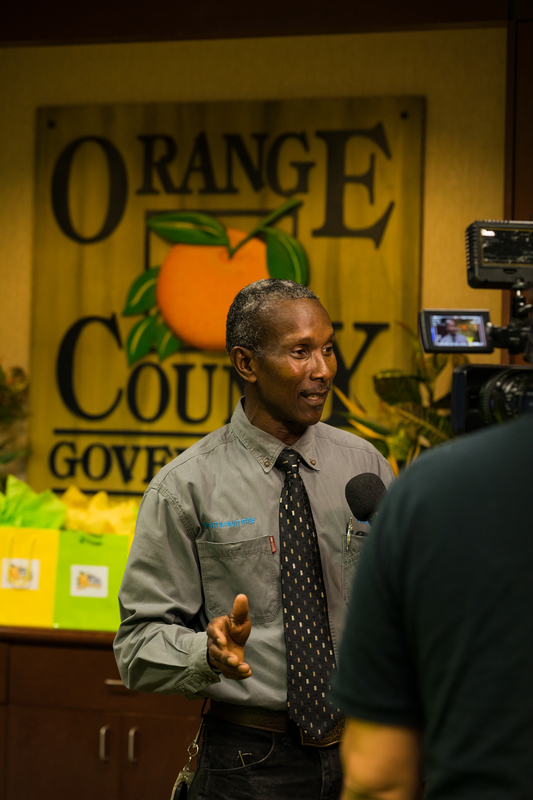 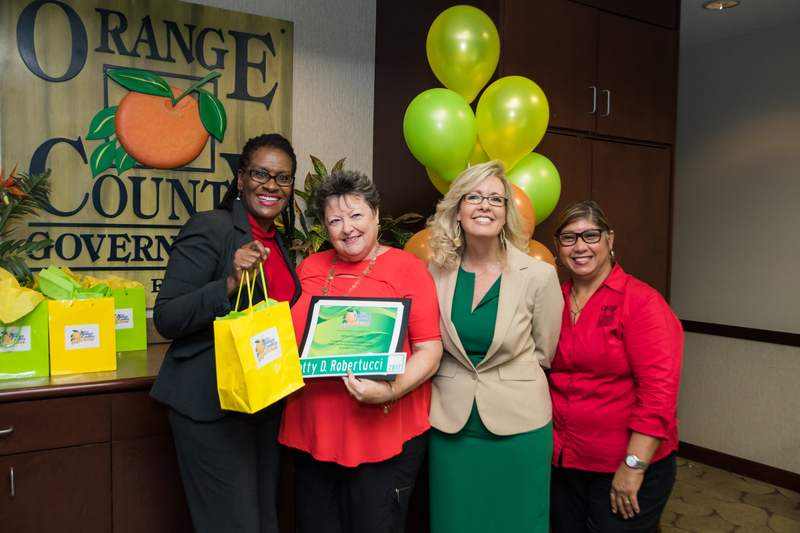 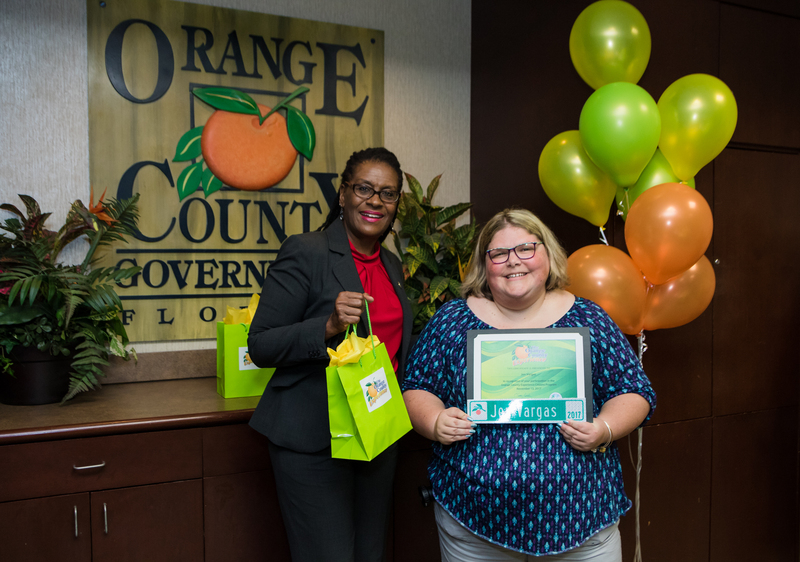 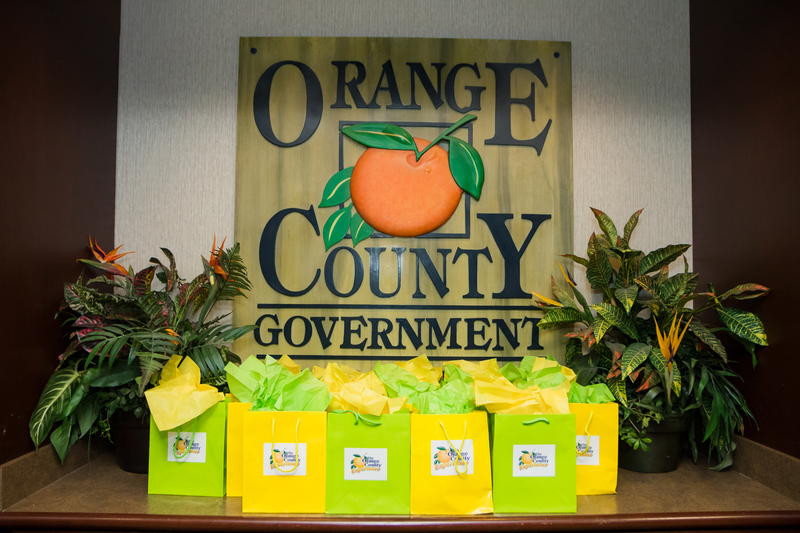 The Orange County Experience, a 12-week educational program about Orange County Government, graduated its sixth class on Nov. 13 at the Orange County Administration Building. 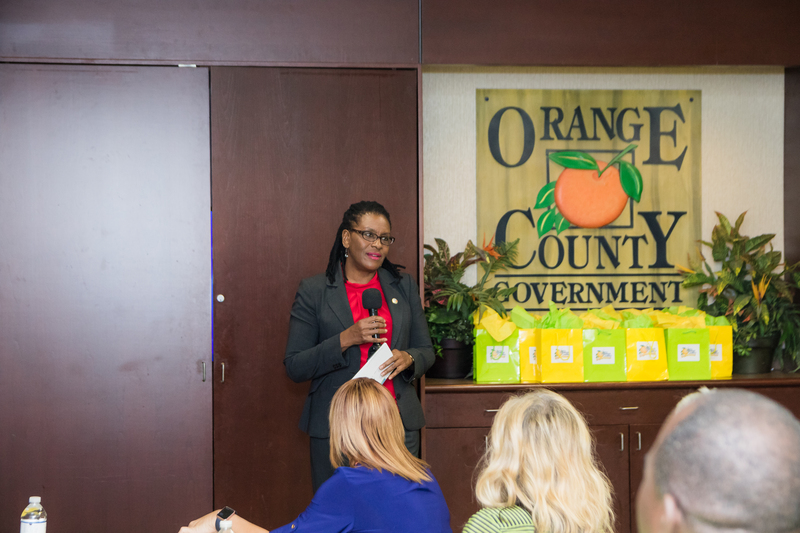 Orange County Experience Program Manager and Office for a Drug Free Community Director Carol Burkett provided welcome remarks and congratulated the new Orange County Experience graduates. 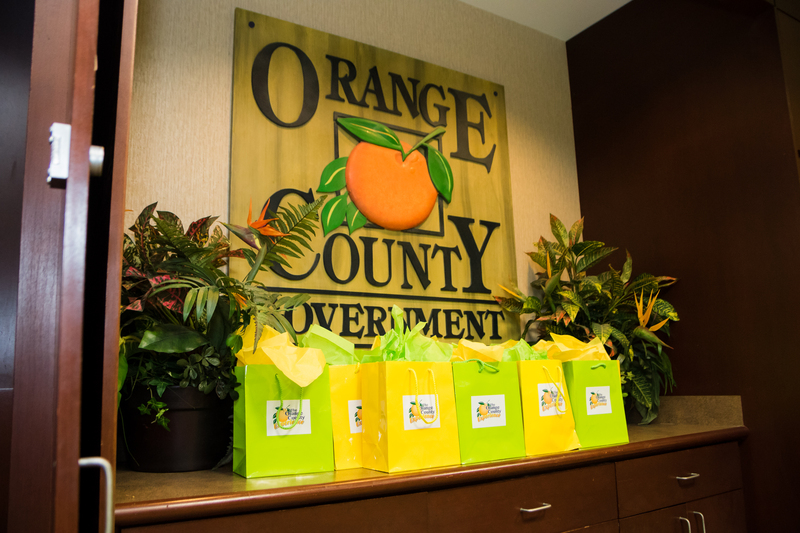 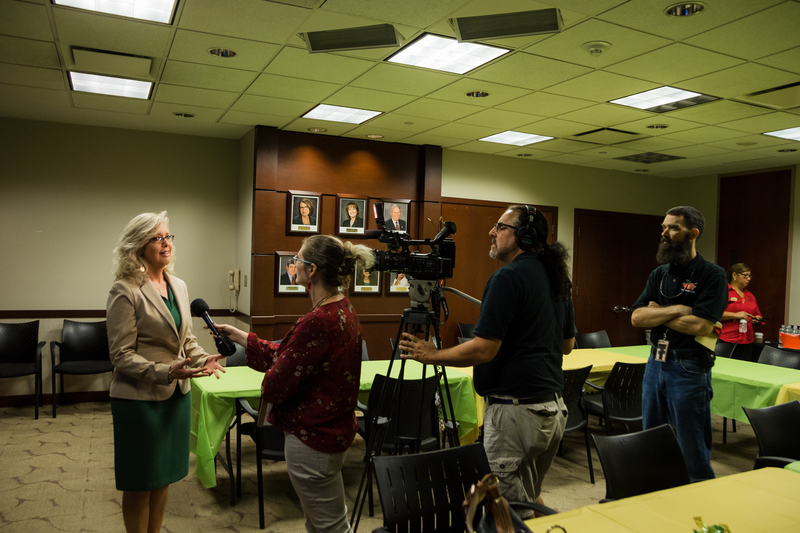 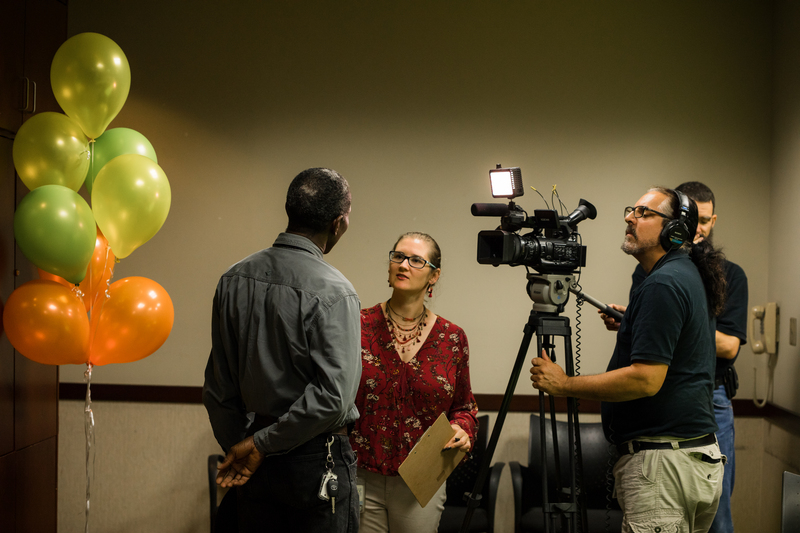 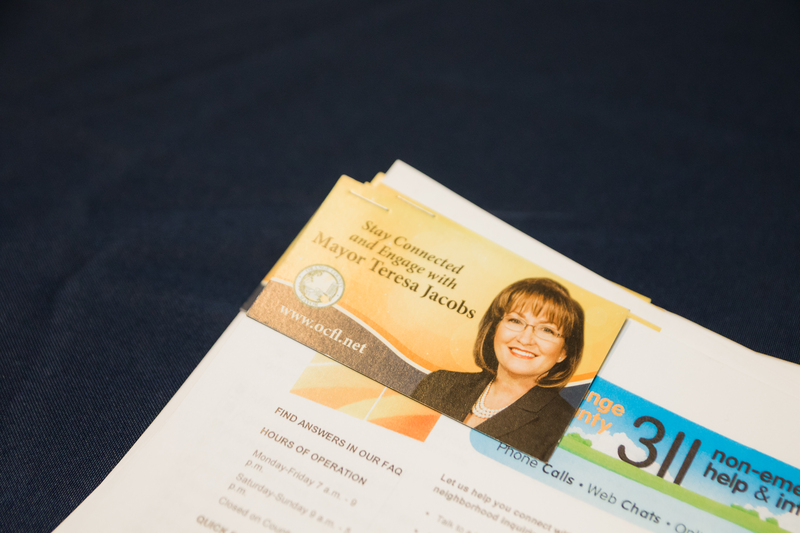 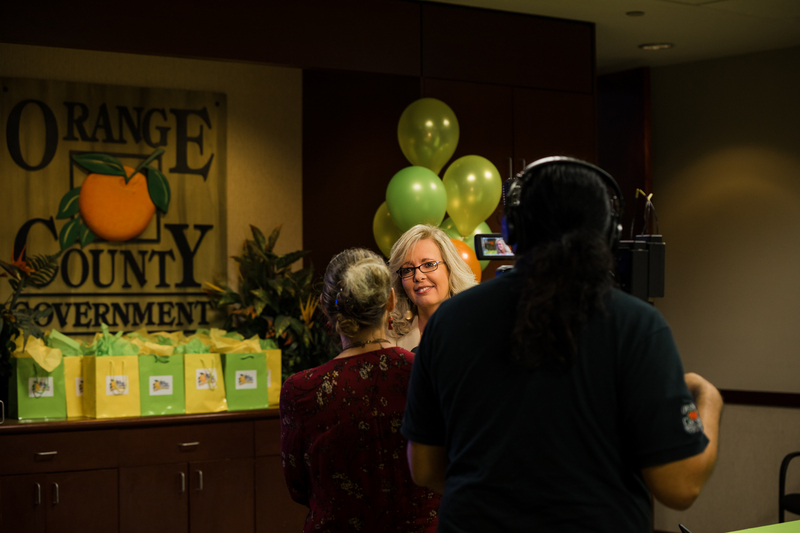 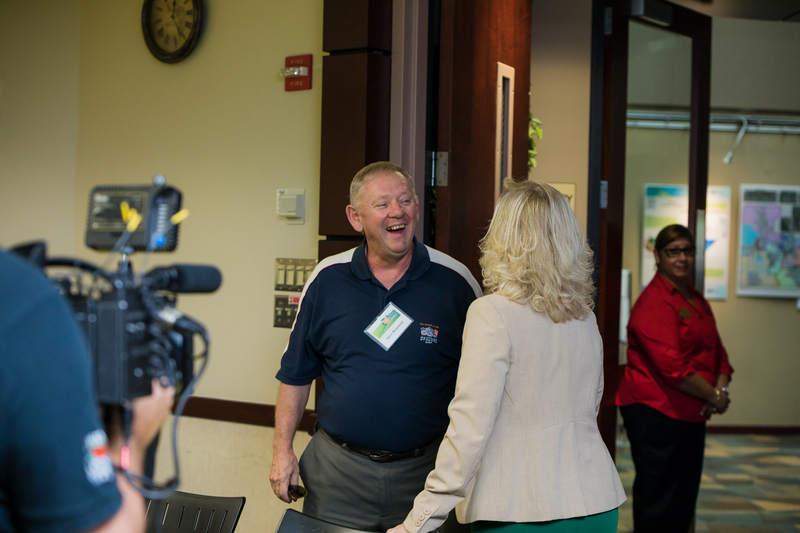 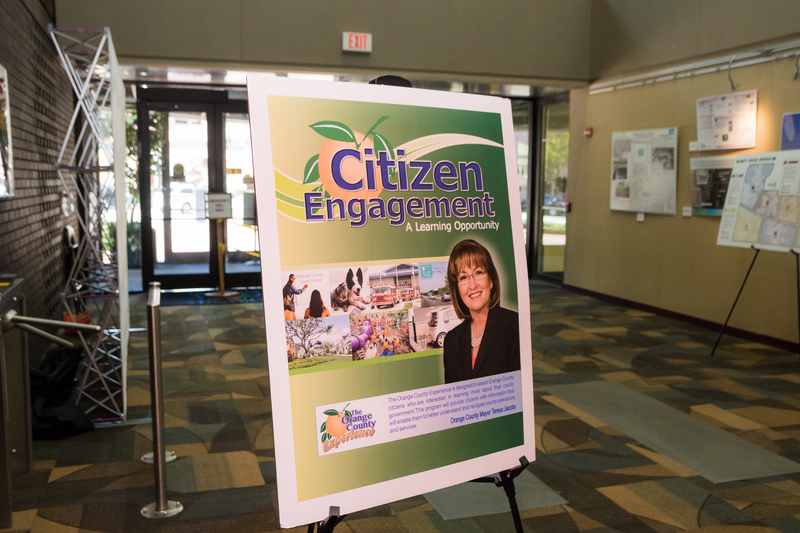 The program, which kicked off this year in August, provides citizens and community leaders the opportunity to learn more about Orange County Government and the vital services the County provides to the region. 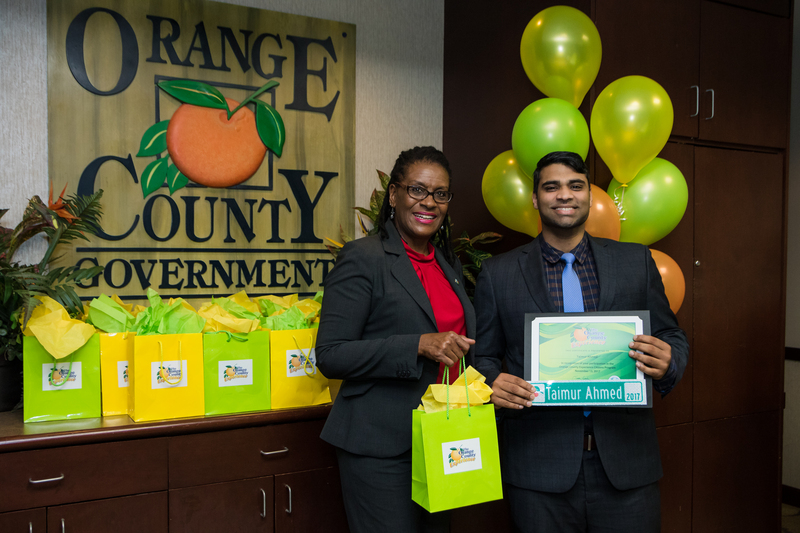 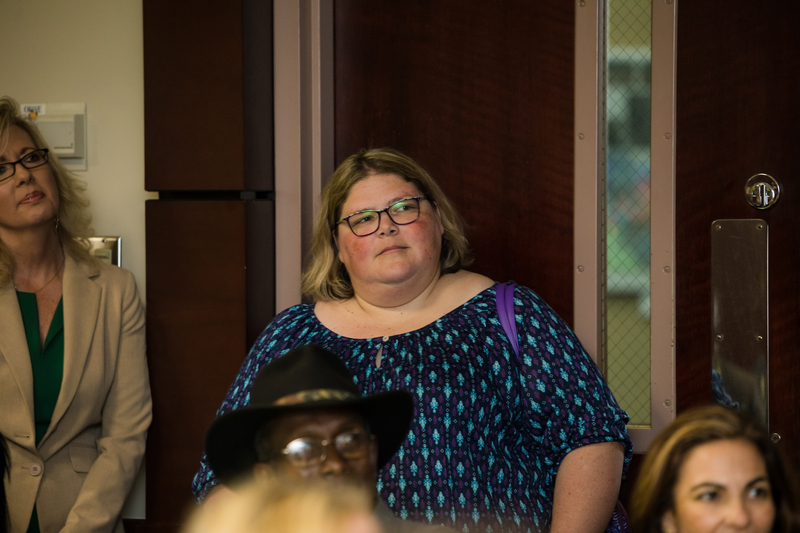 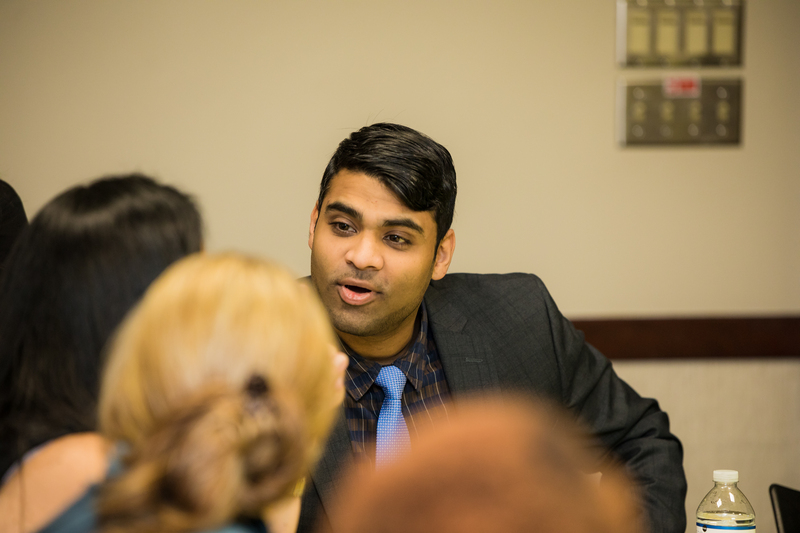 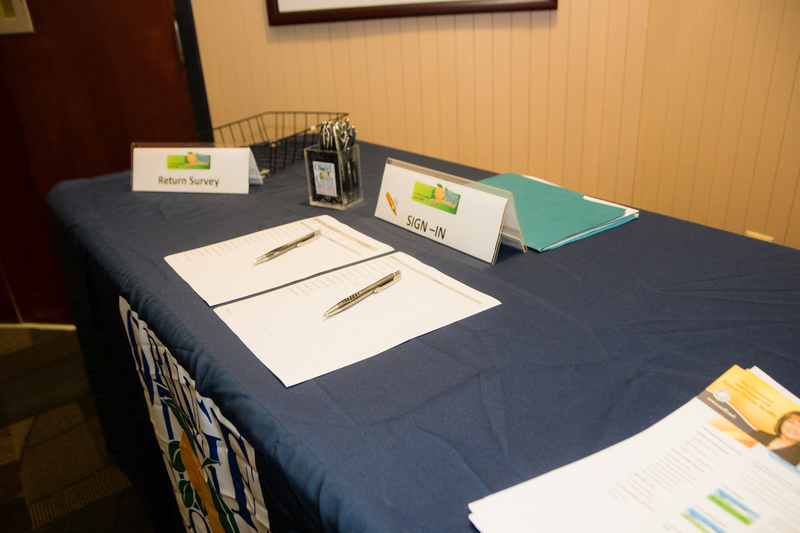 Graduates of the program often go on to serve on the County’s citizen advisory boards and continue their service through other volunteer opportunities. 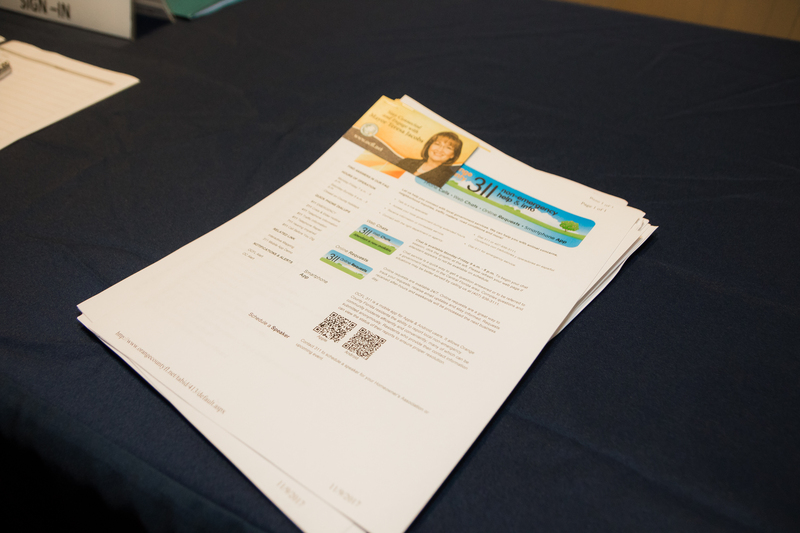 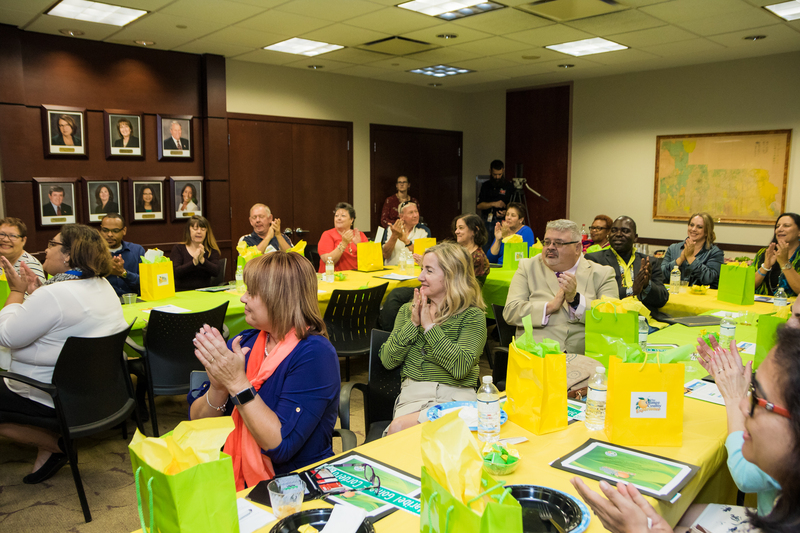 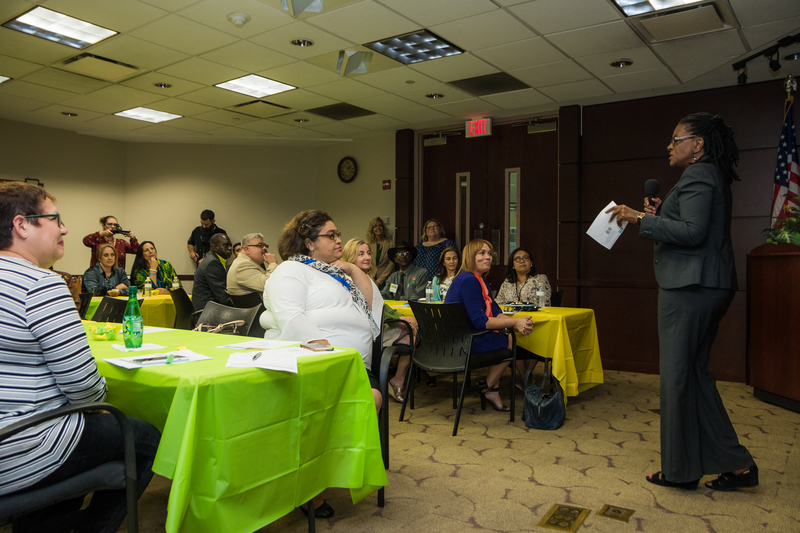 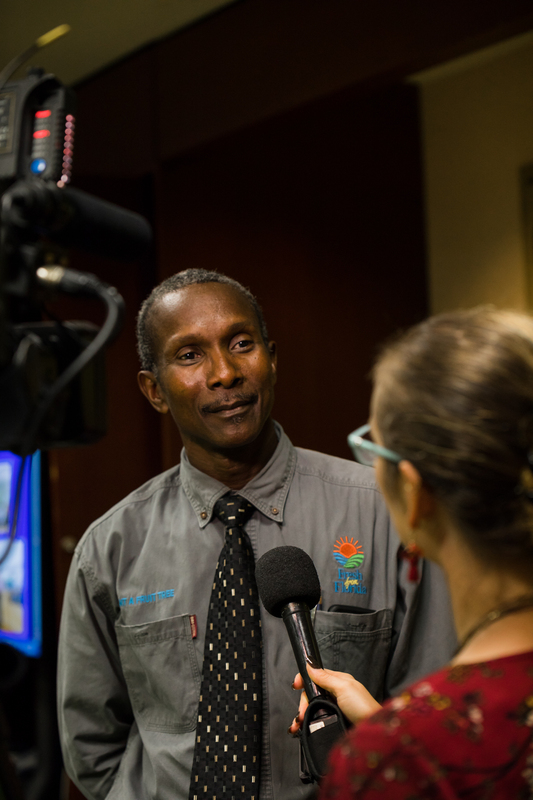 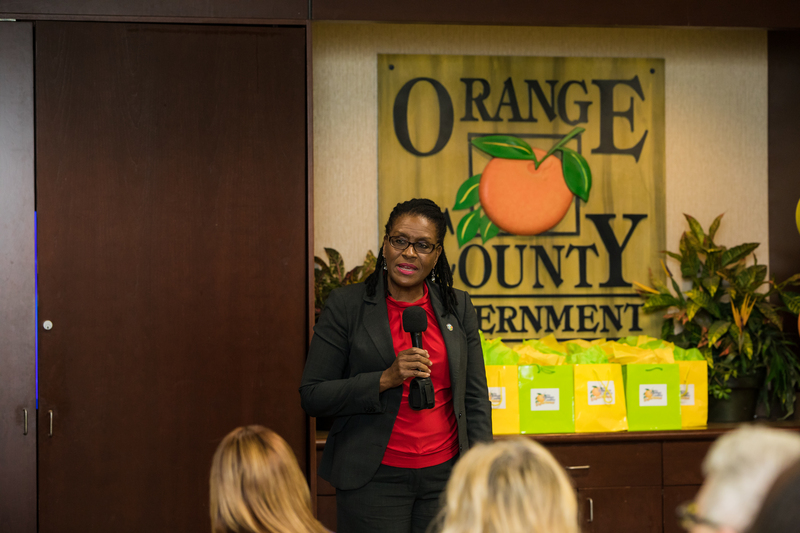 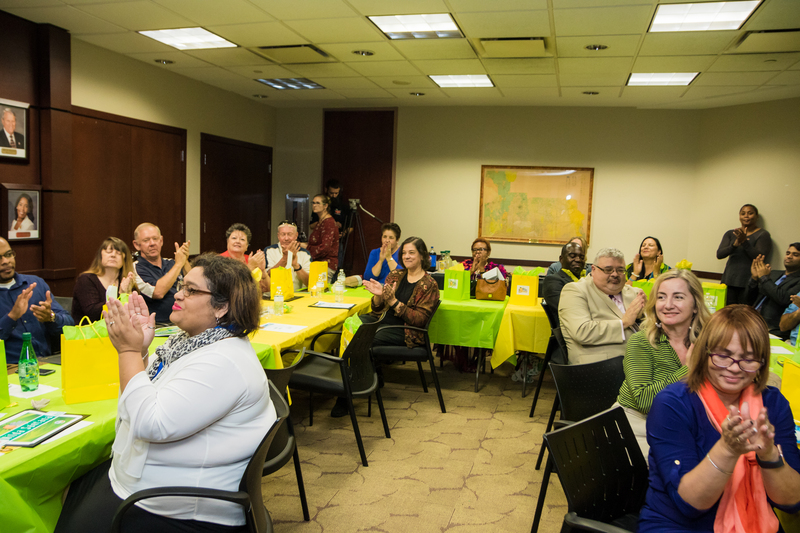 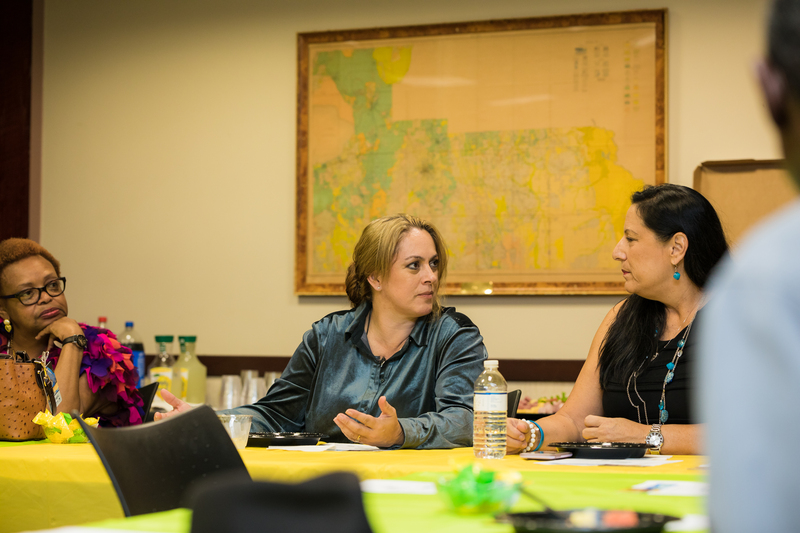 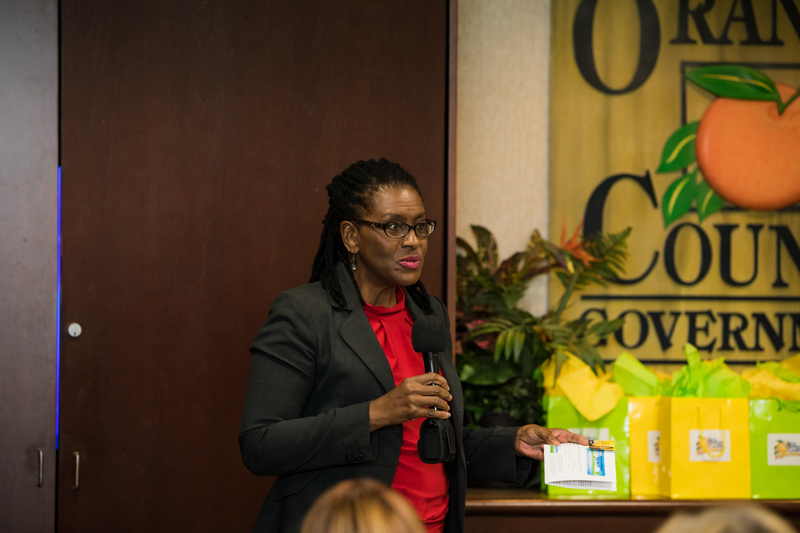 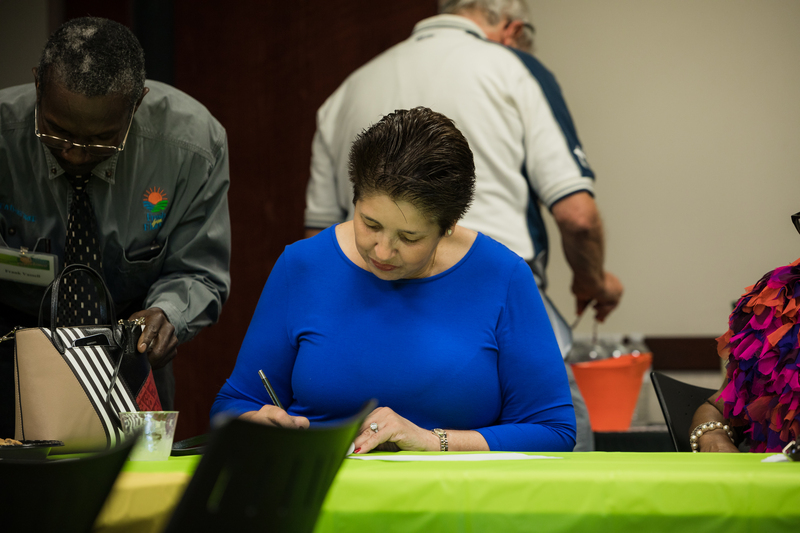 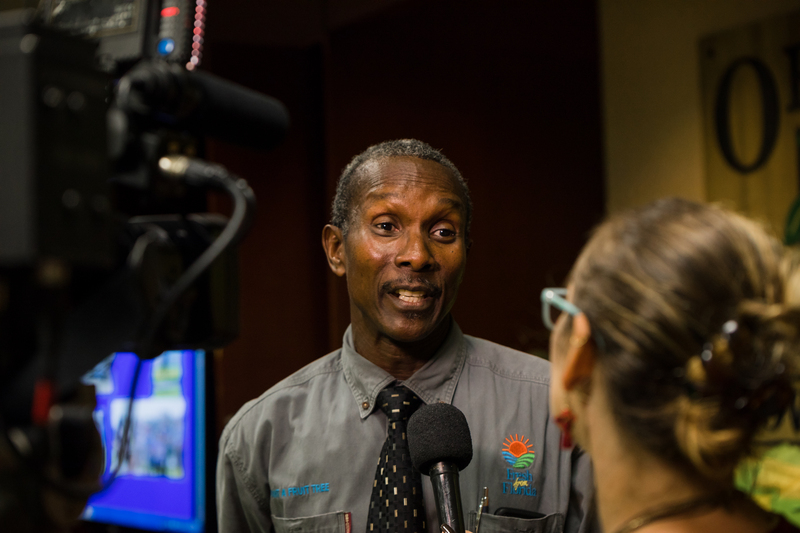 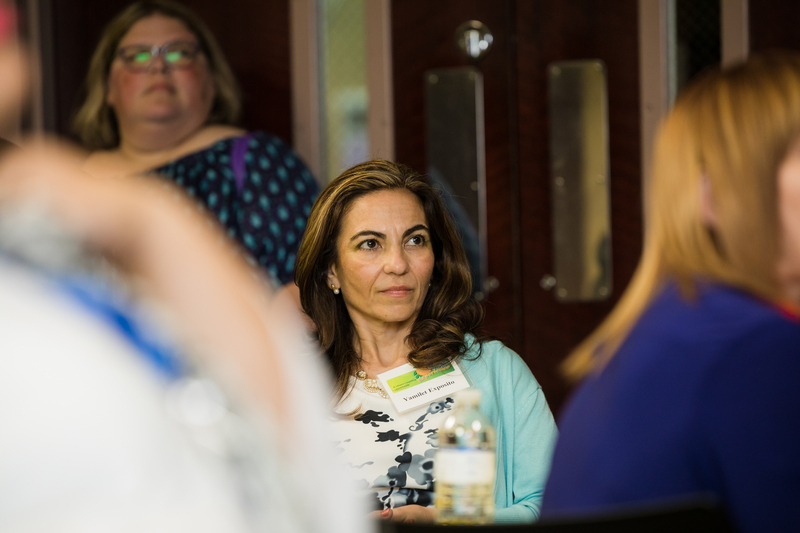 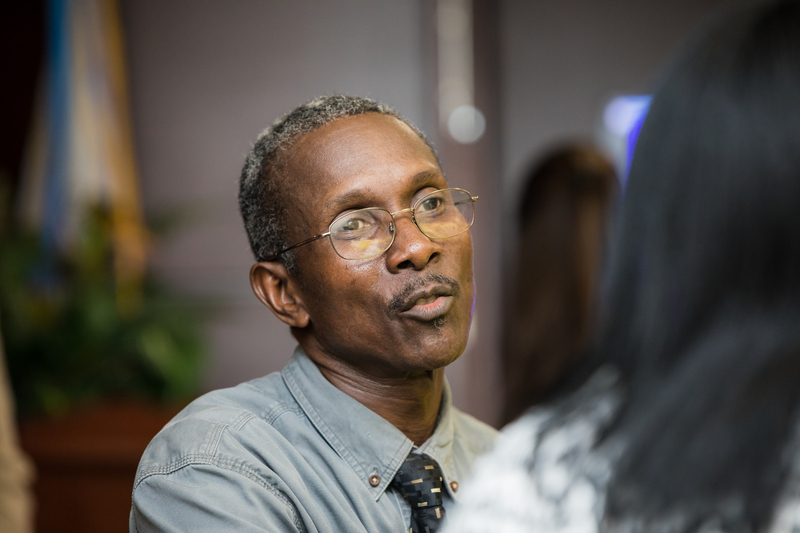 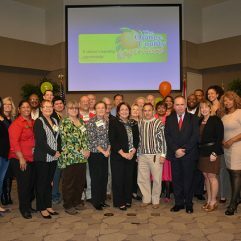 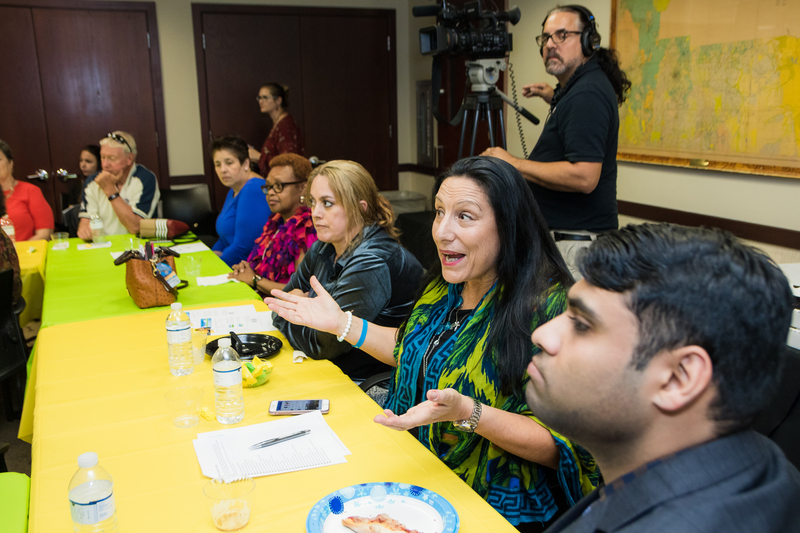 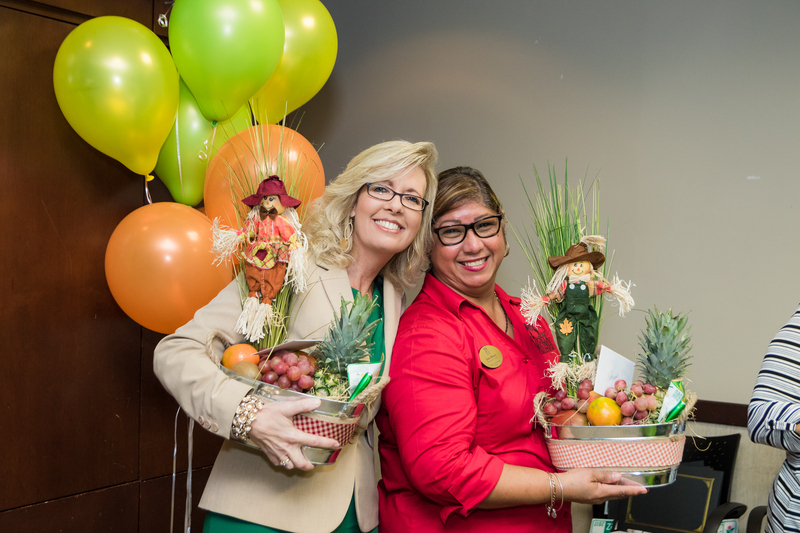 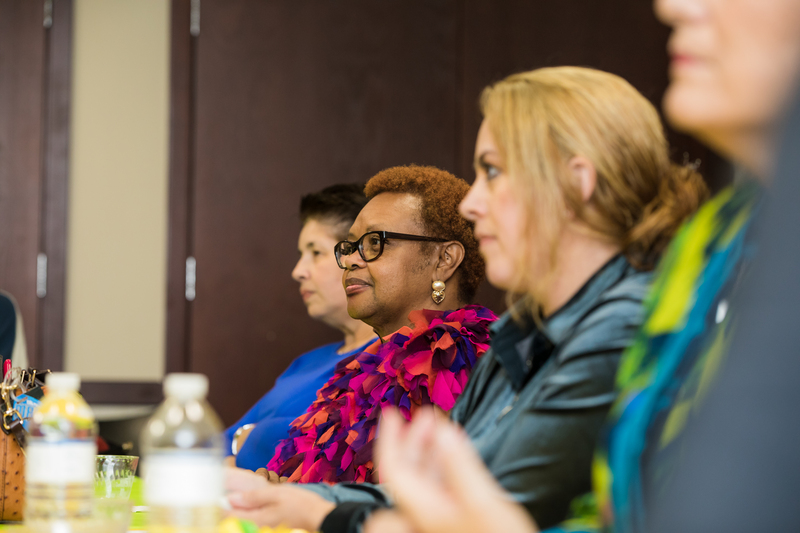 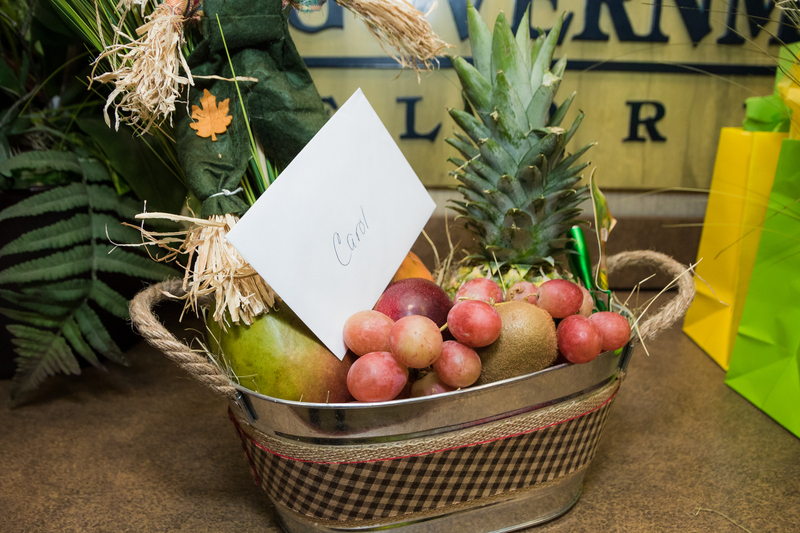 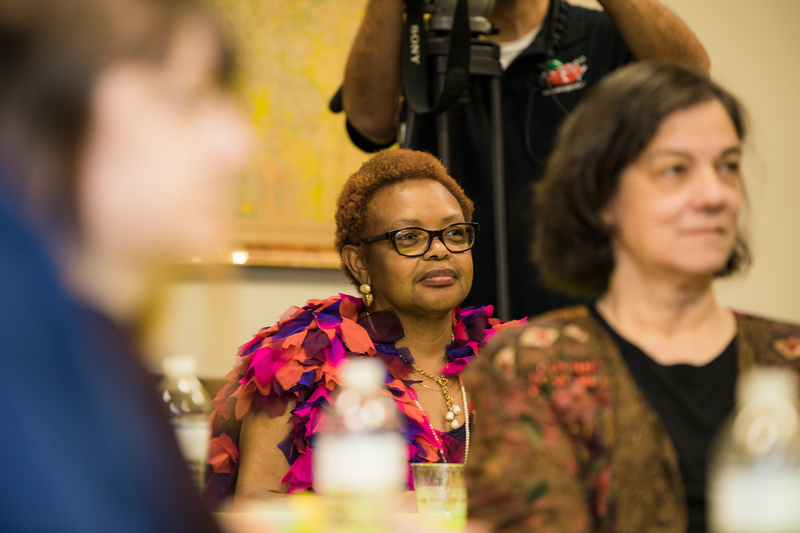 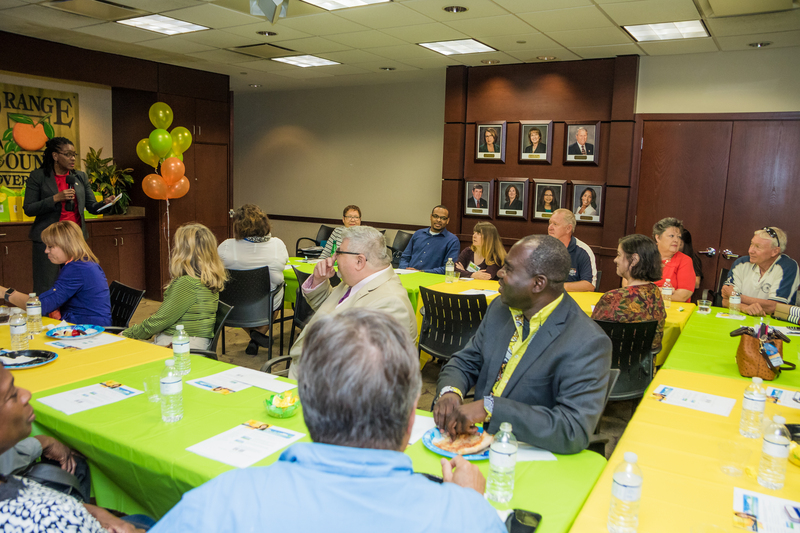 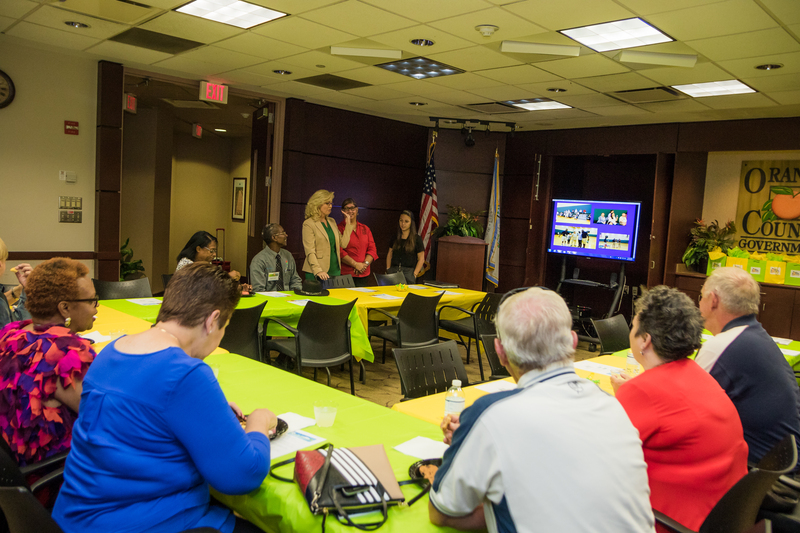 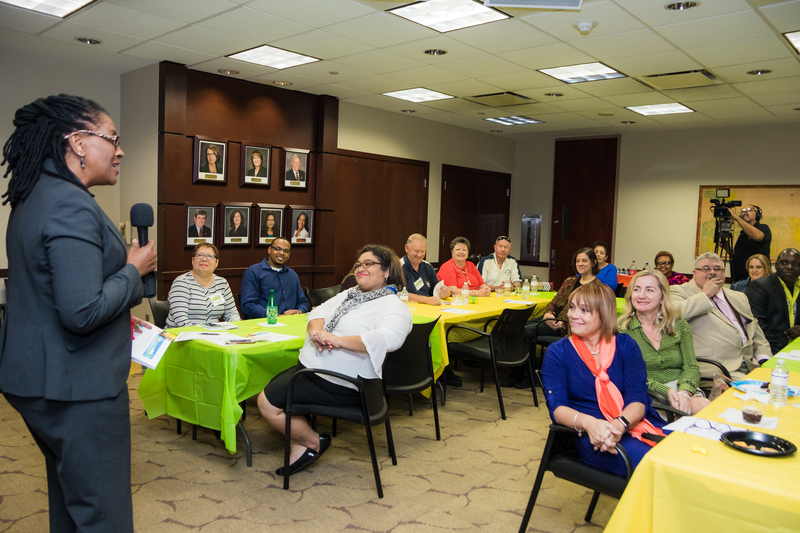 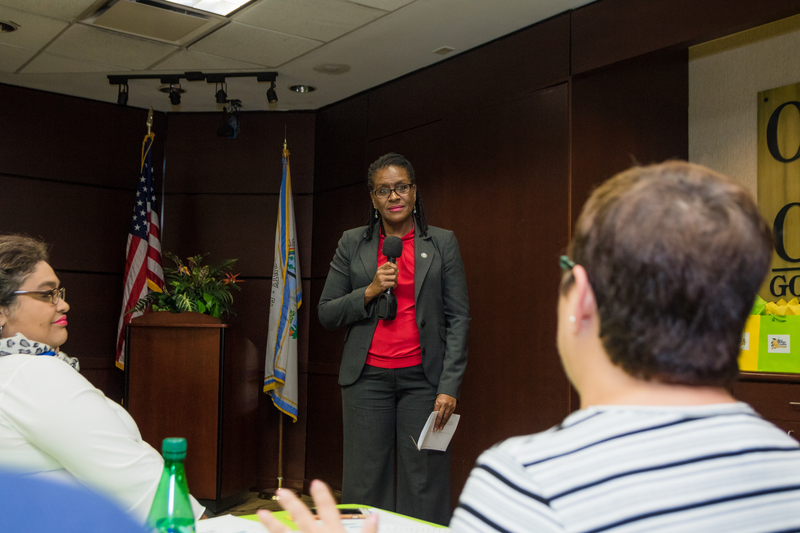 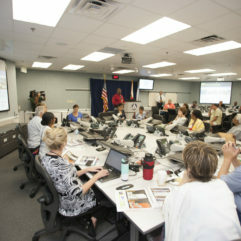 Participants gained valuable insight into the important work Orange County employees perform daily.